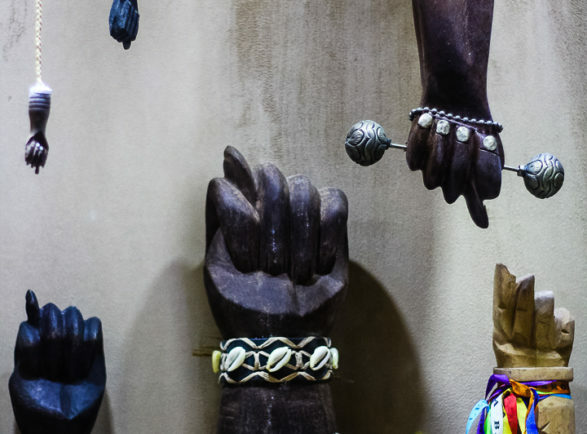 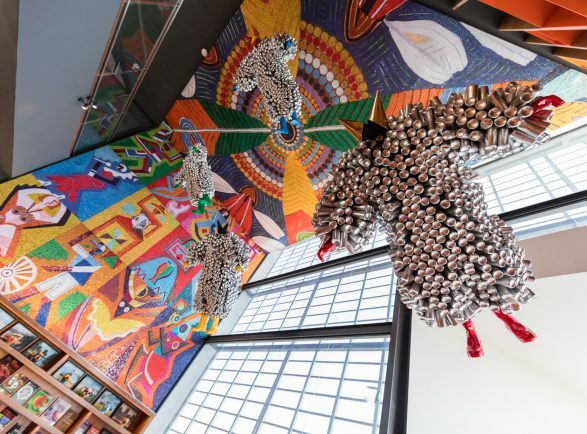 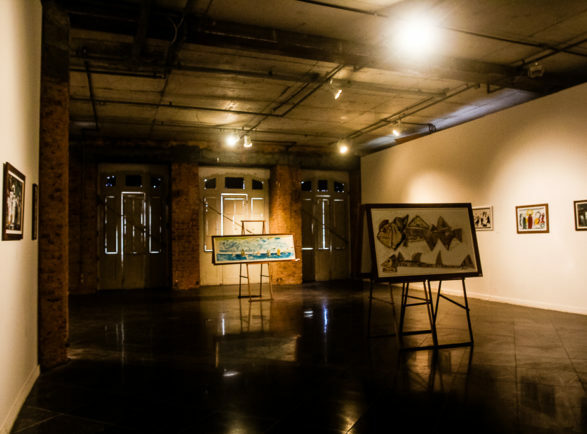 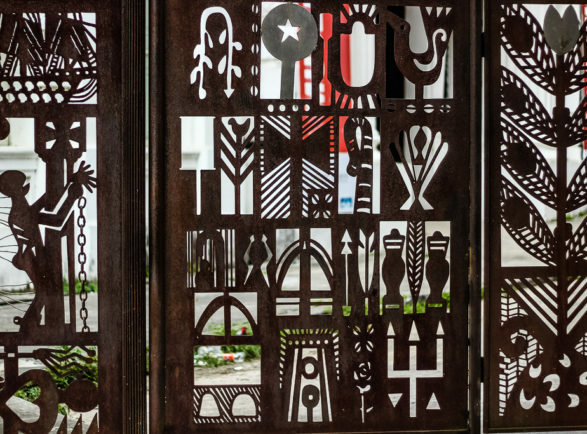 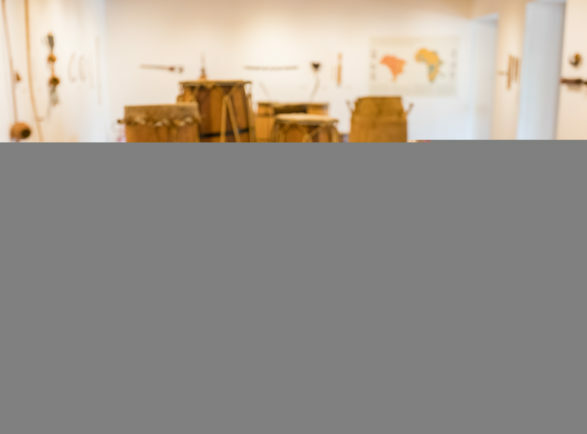 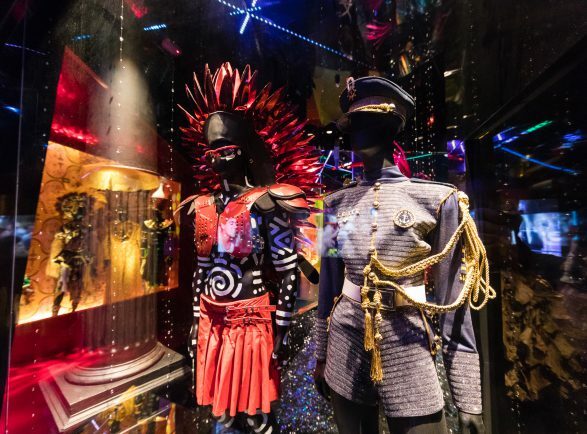 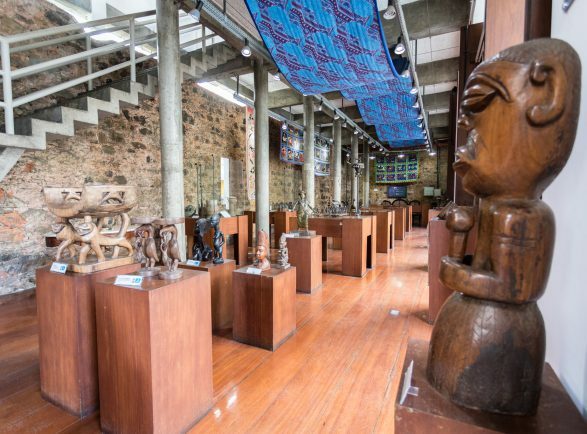 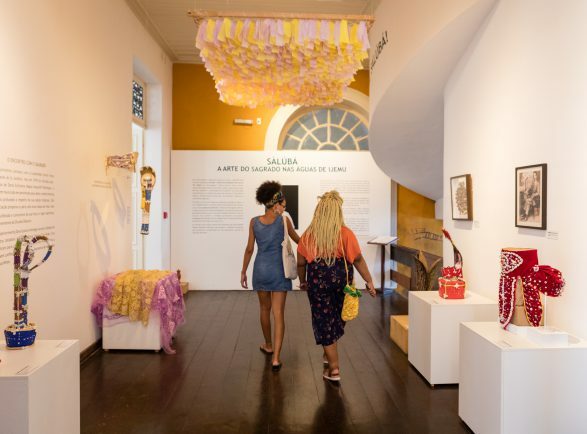 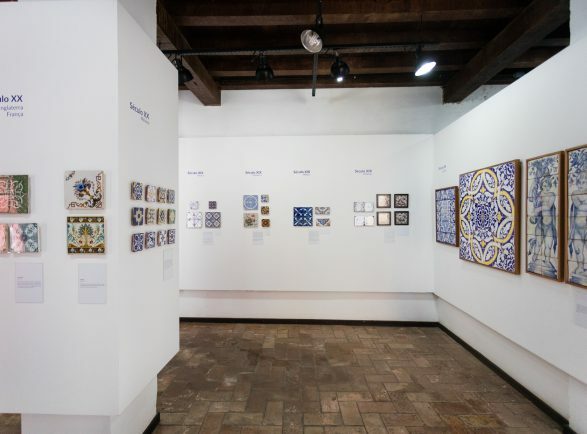 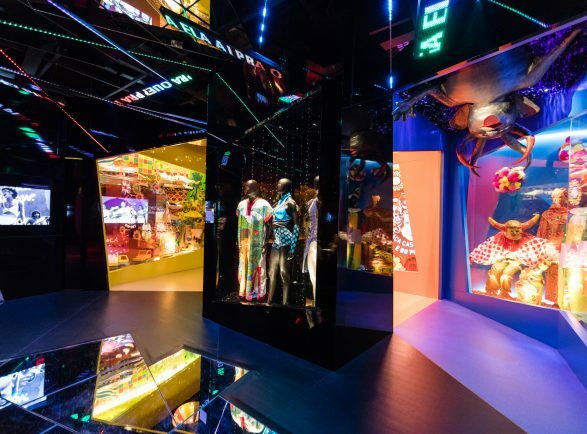 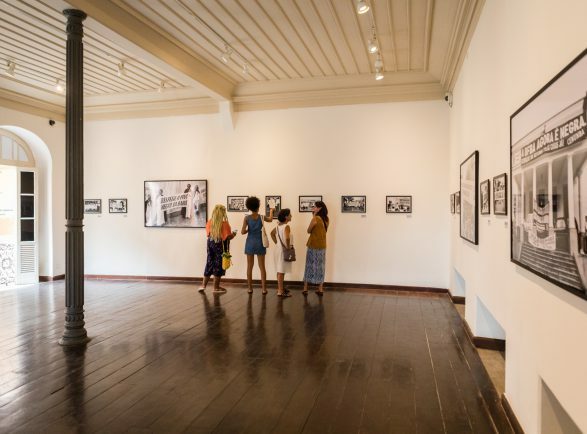 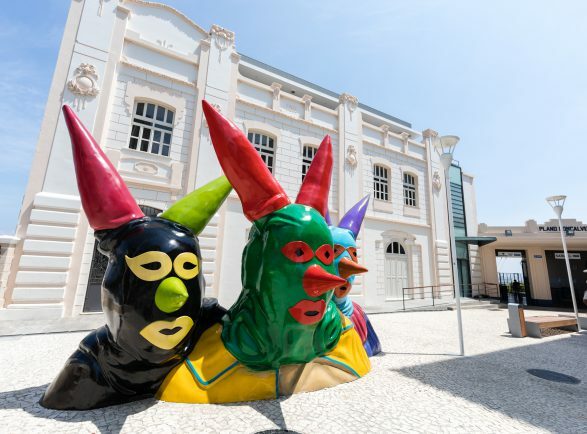 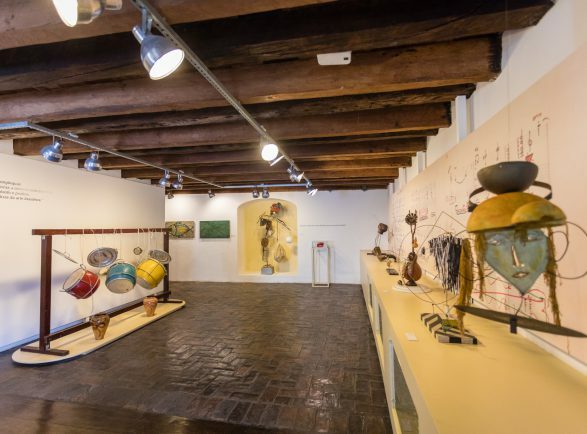 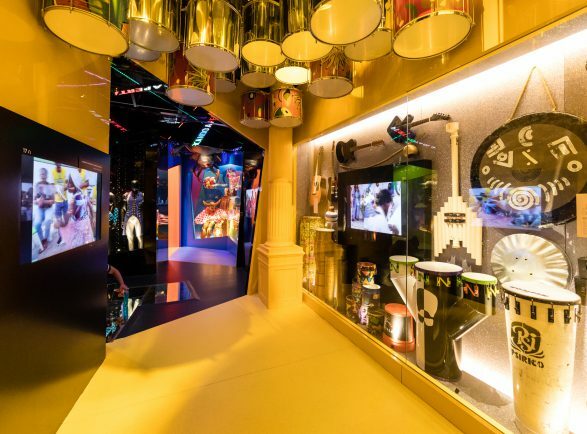 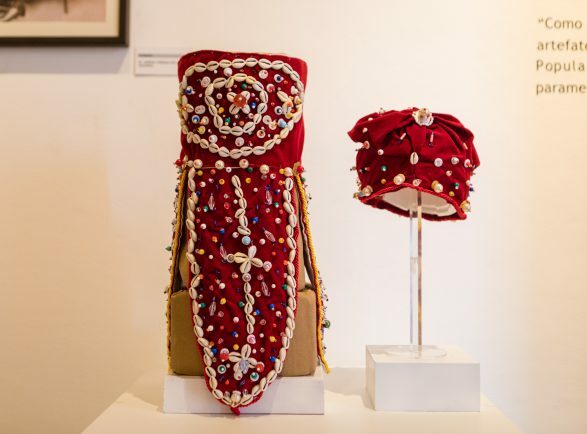 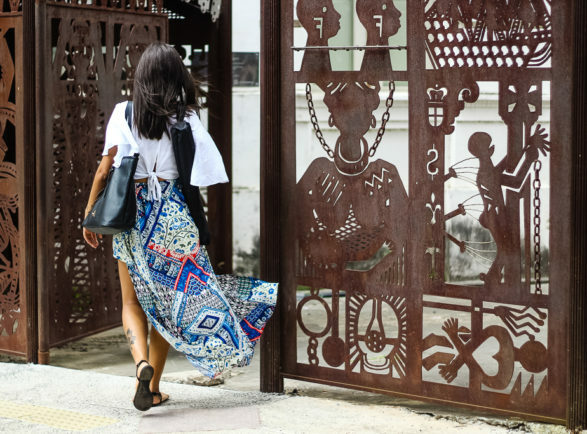 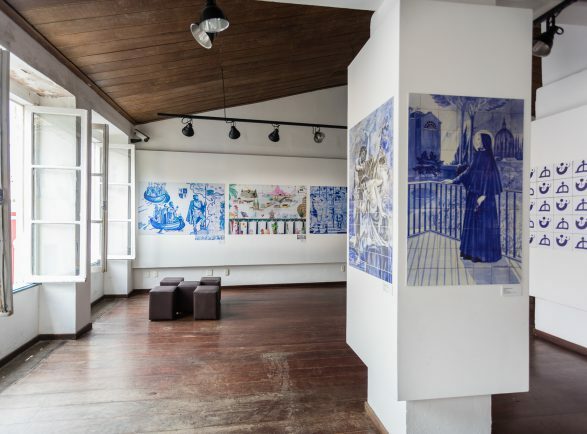 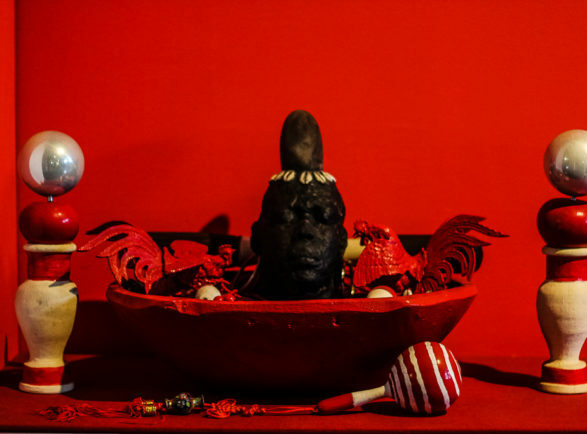 Dynamic space of African art, popular culture and musical instruments in the heart of Pelô. 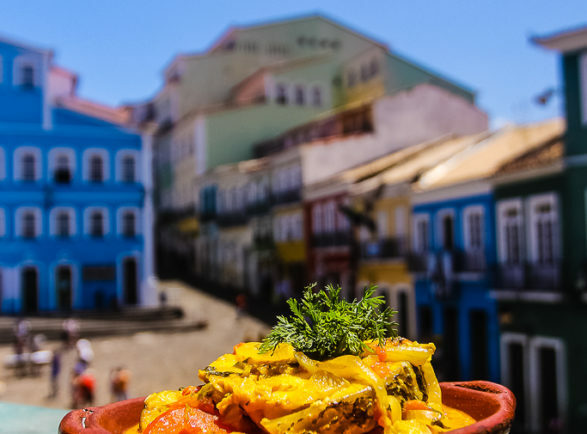 Malassado, Quiabada and Carne do Sol, indulge in the flavors of Bahia. 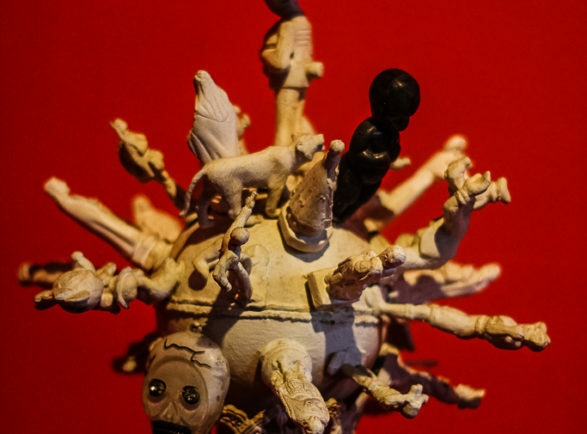 Diversity & Electronic music in the interval between trios. 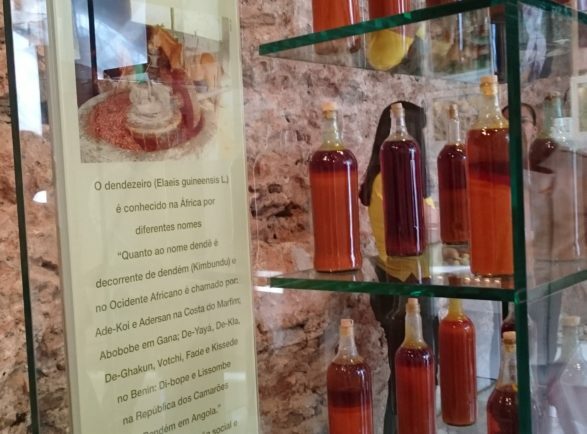 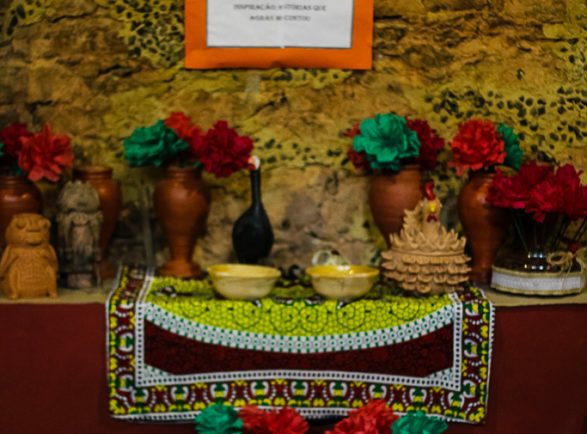 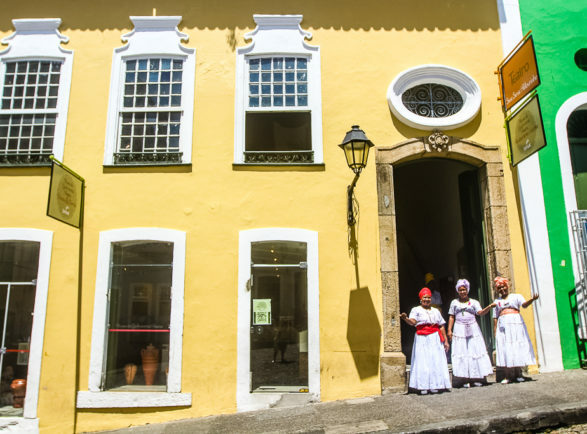 A gastronomic immersion in Bahia’s patrimonial kitchen. 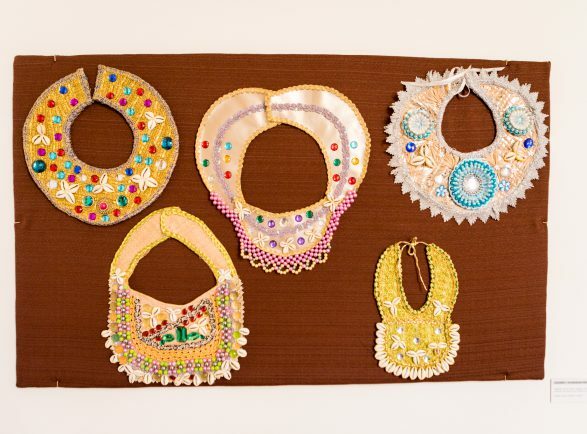 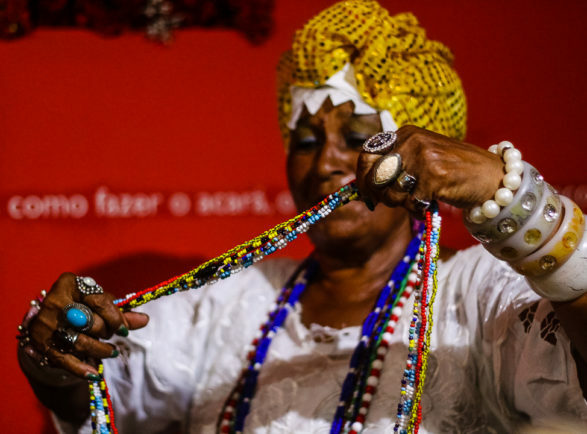 One of the biggest names in Brazil in handmade head twists, braids and turbans. 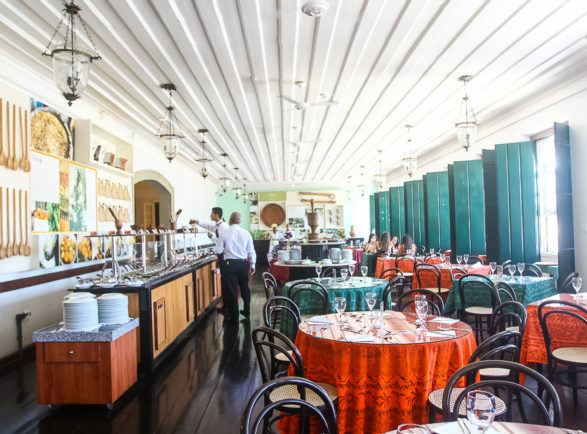 Delicious meals and fair price at one of the few vegan restaurants in town. 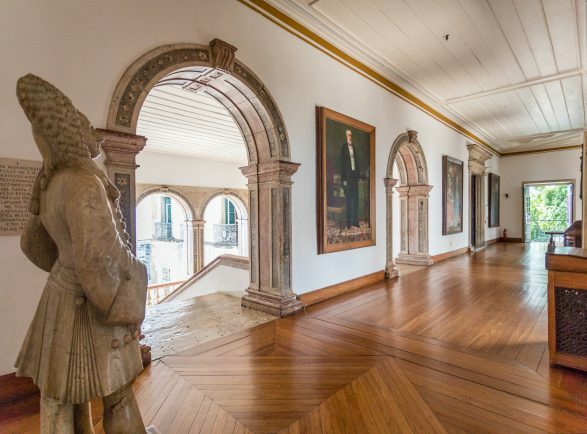 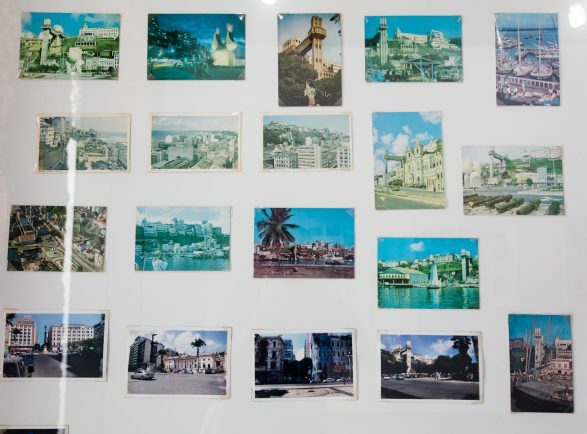 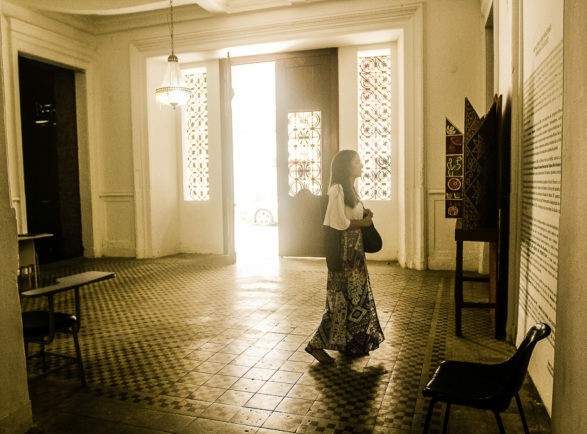 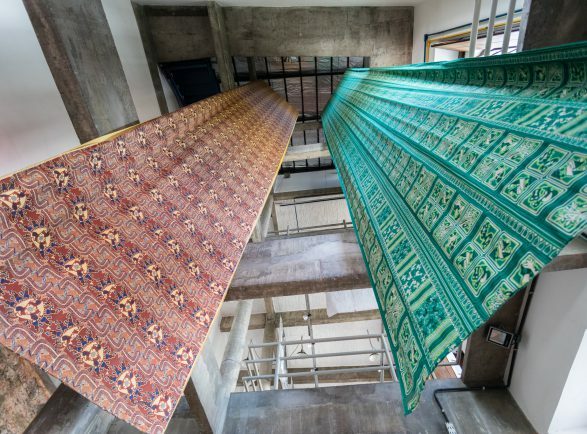 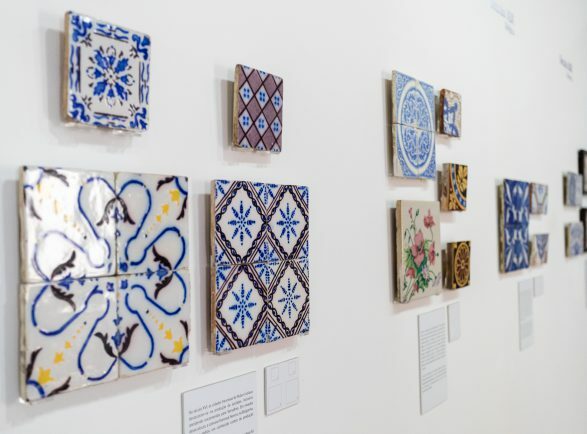 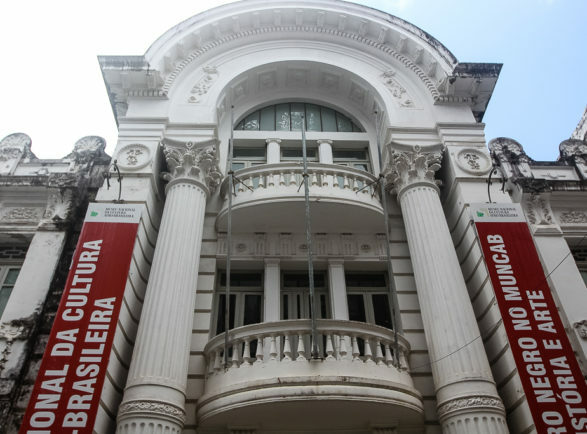 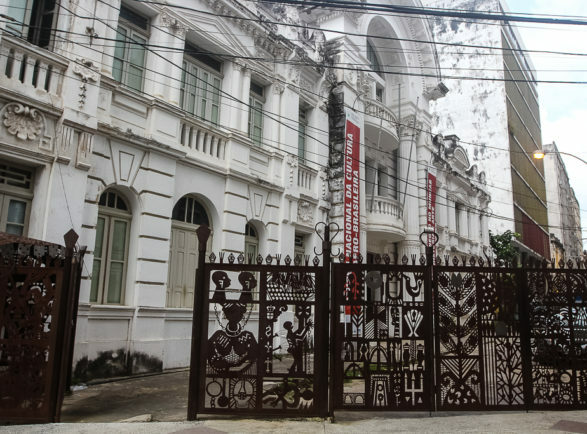 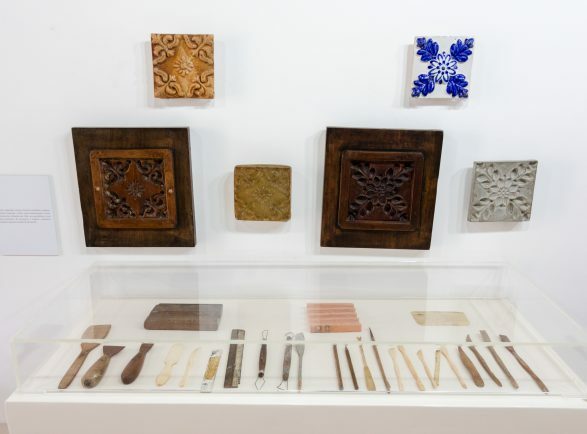 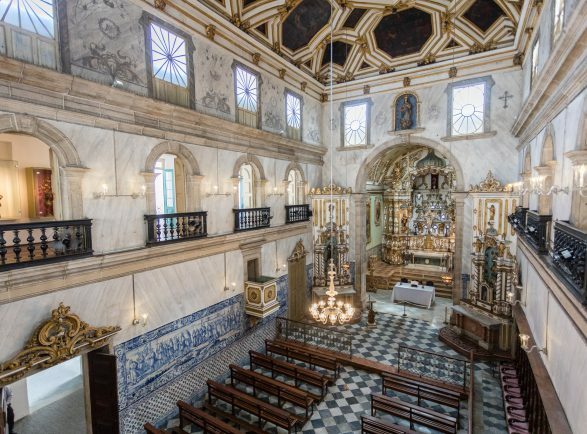 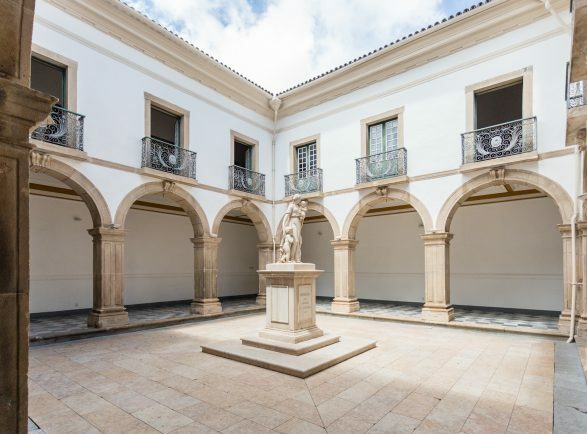 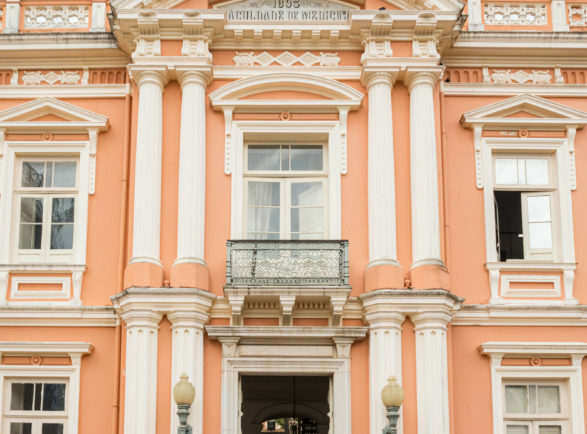 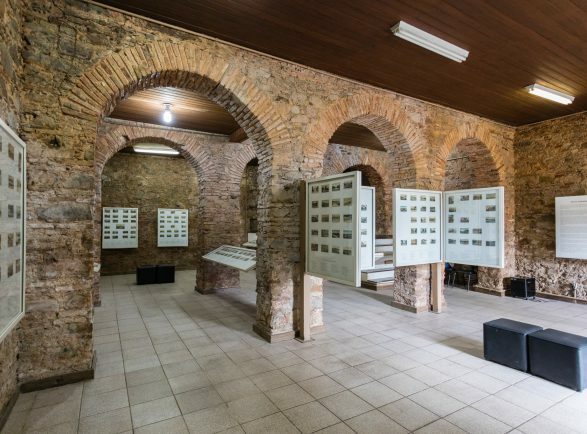 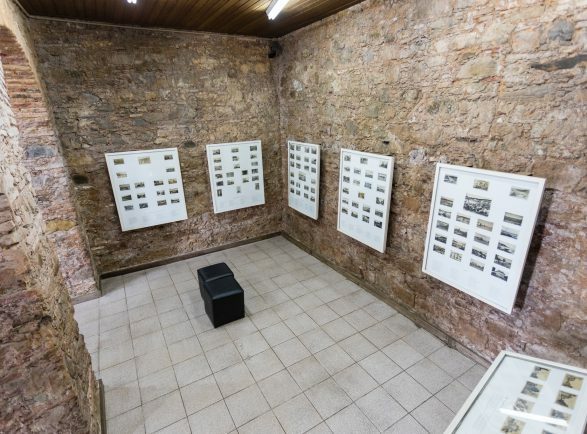 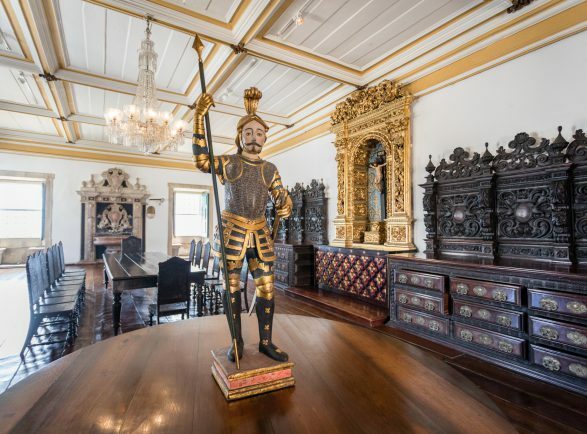 After closed for years, it reopens its doors revealing Brazil’s history treasures. 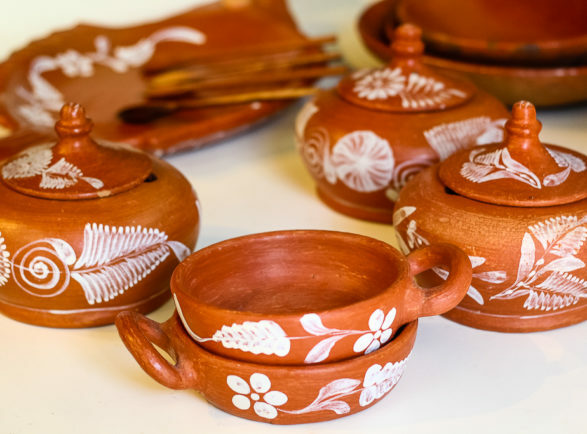 Marinated seafood, with the taste of Hawaii's typical cuisine. 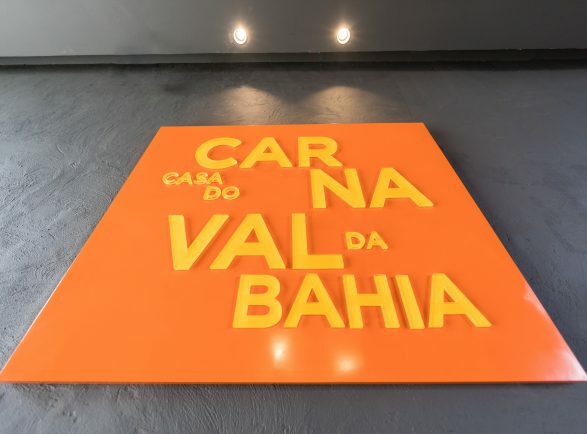 The gastronomic “bahianess” as concept of where all the flavors depart. 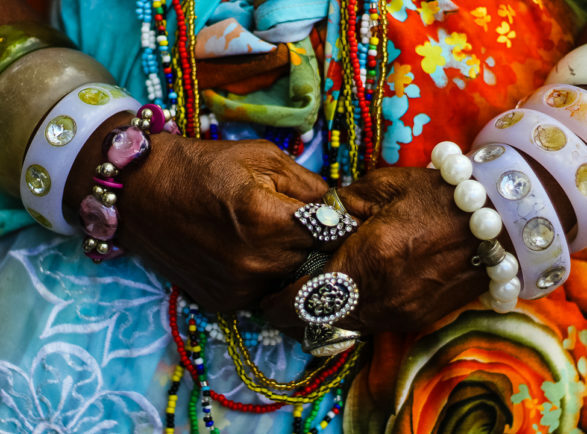 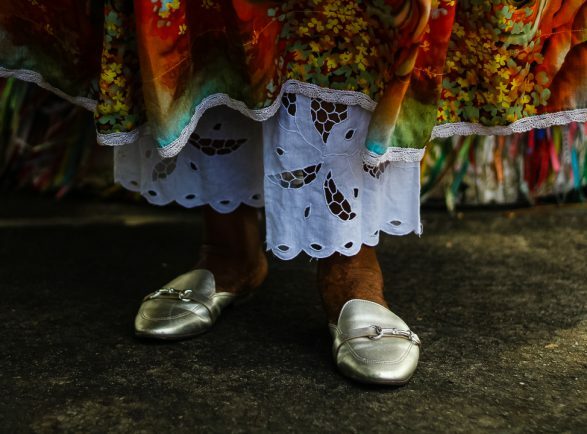 Block with the best of old carnivals: cultural groups, folklore and costumes. 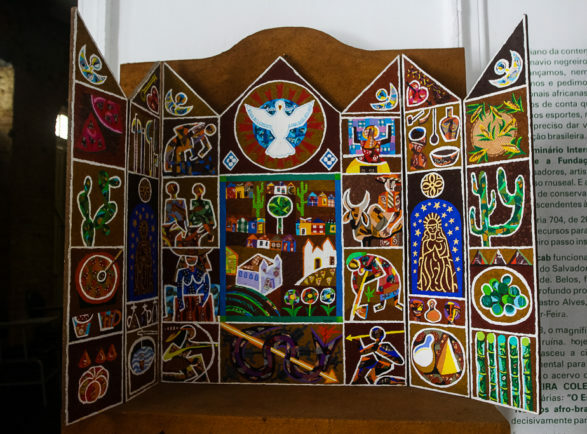 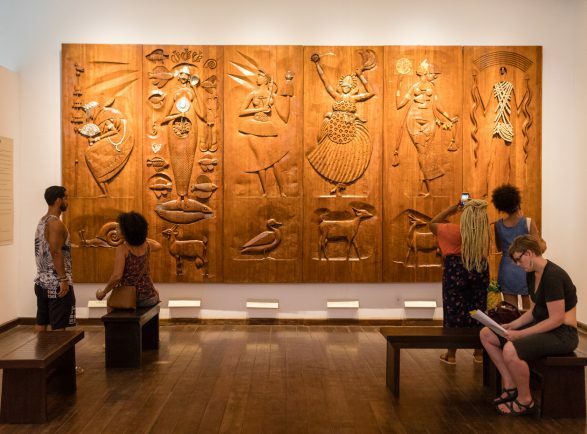 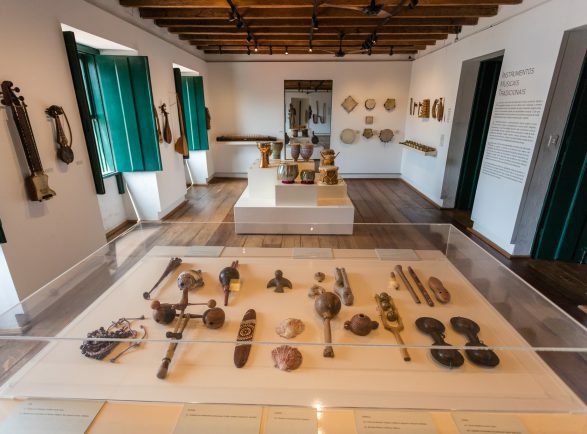 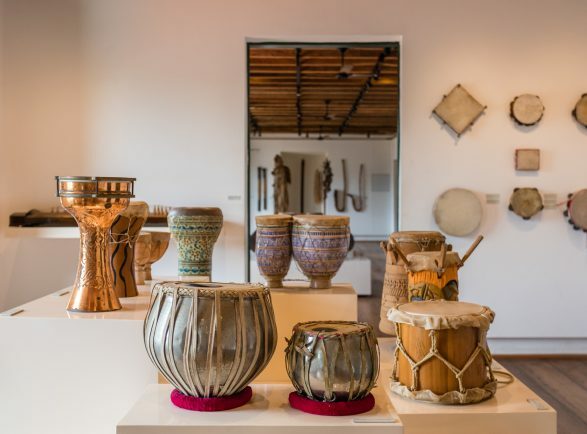 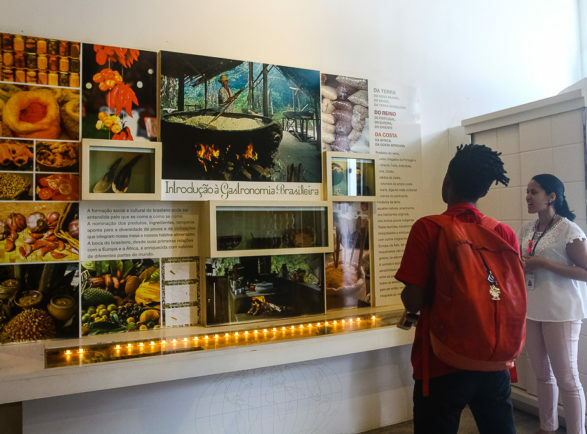 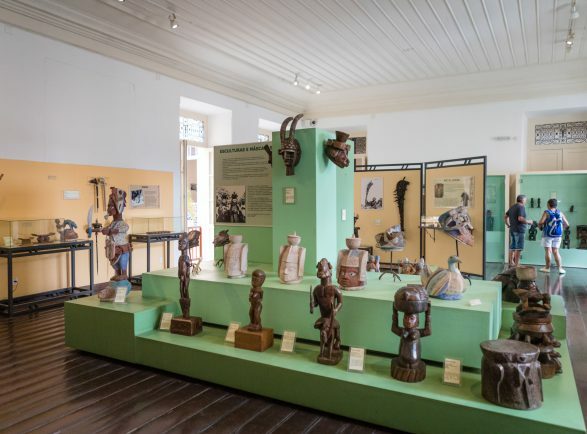 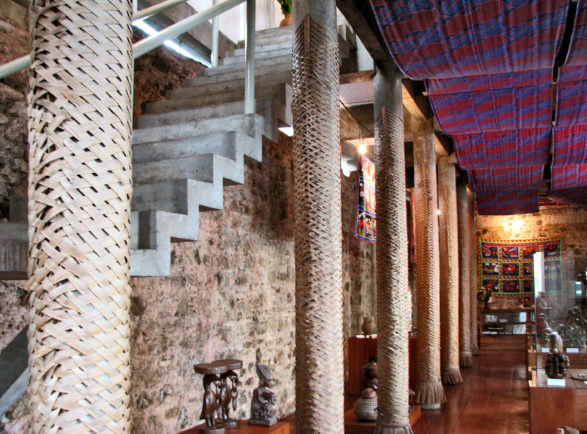 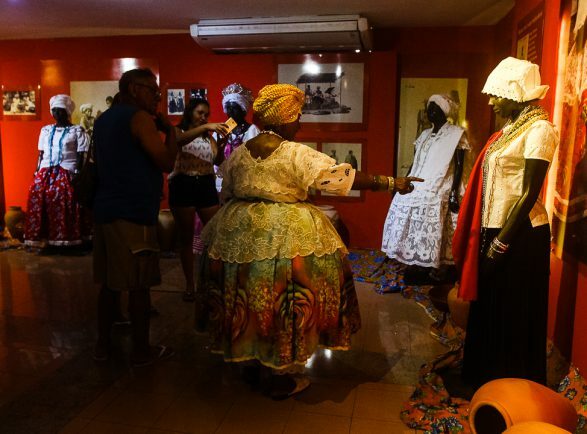 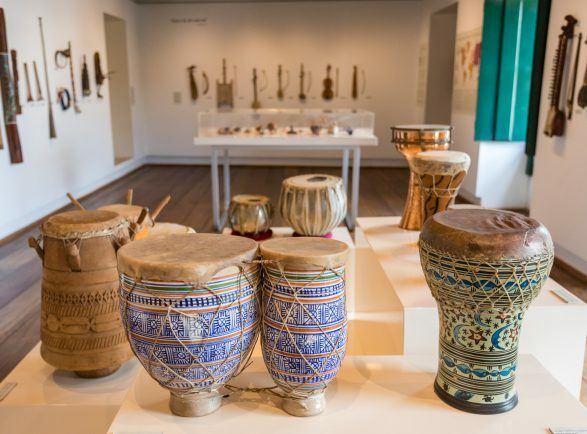 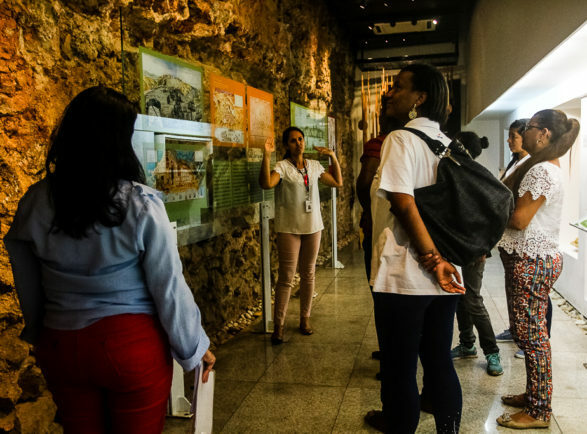 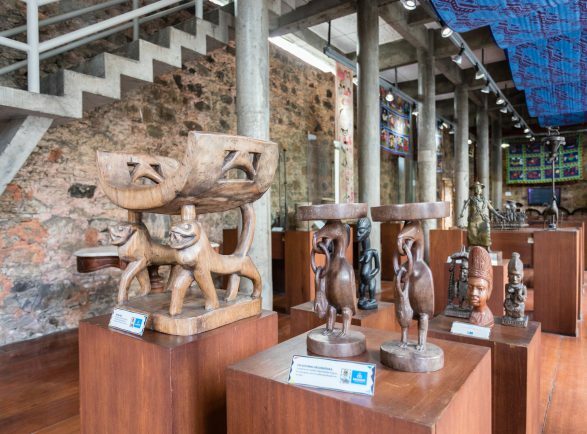 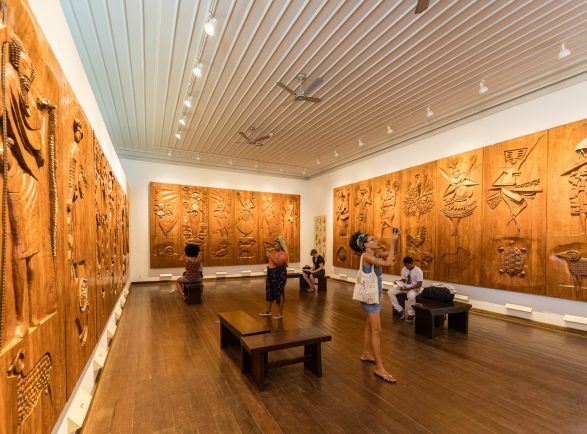 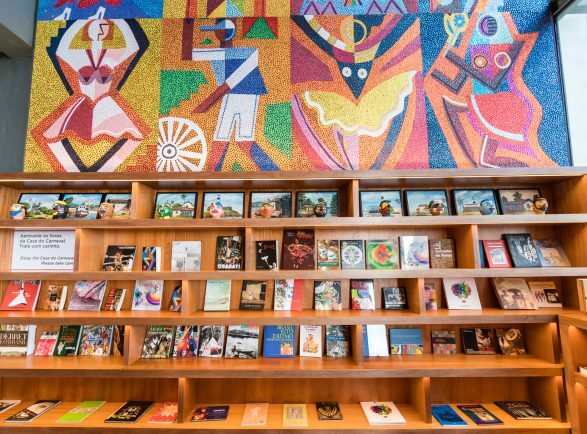 Museum of African cultures and the formation of Brazilian culture. 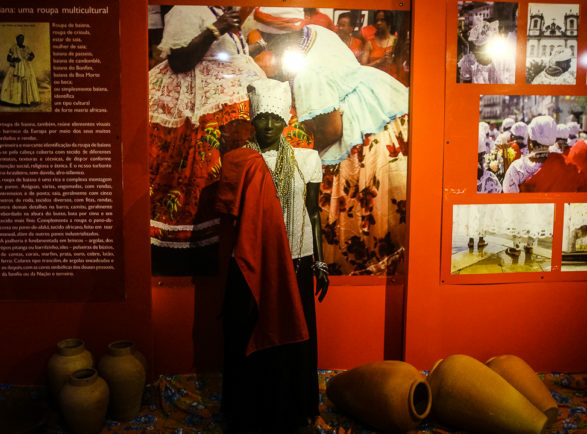 History, art and ethnography. 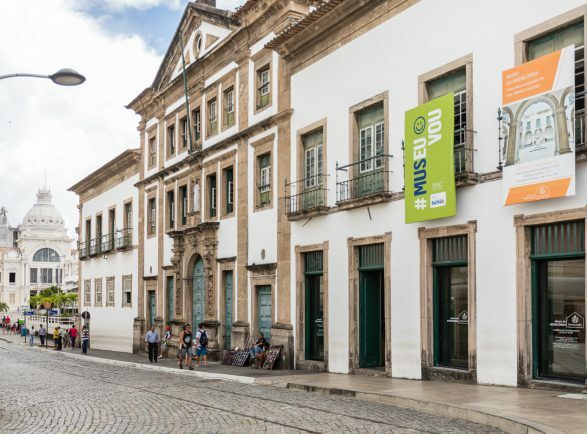 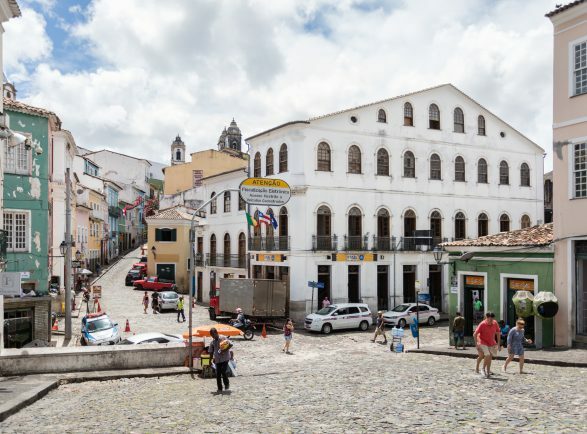 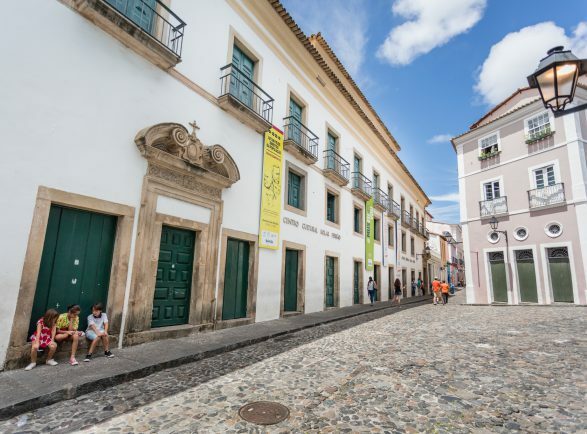 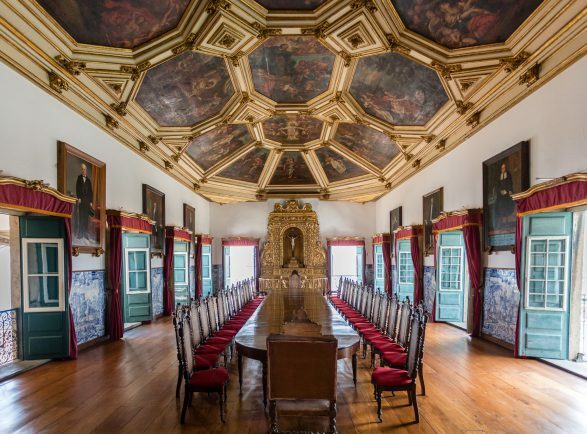 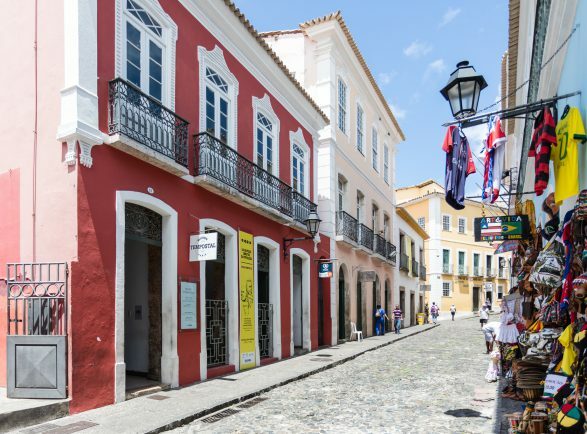 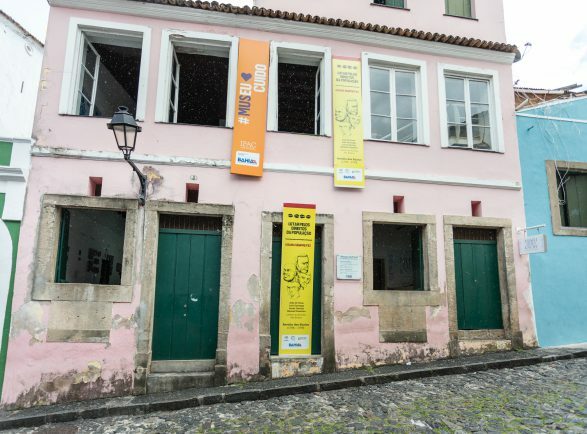 A perfect balance of history, hospitality, modernity and gastronomy in Pelourinho. 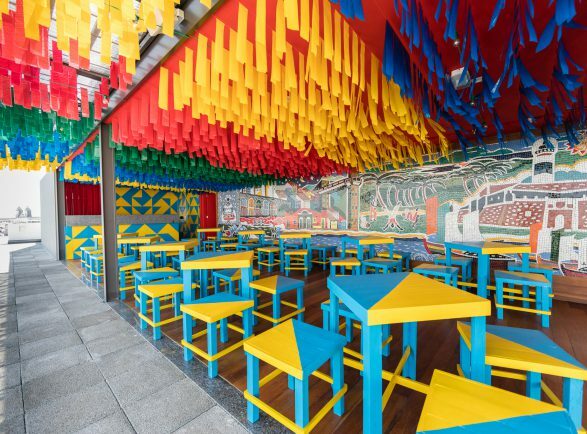 Brazilian food, the atmosphere is an explosion of colors that harmonizes with the flavors of the menu. 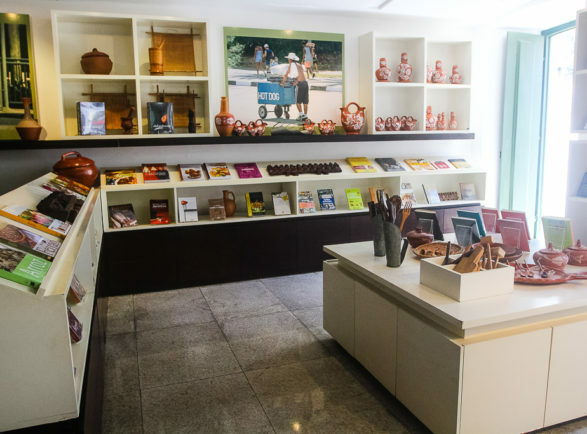 For sea and high gastronomy lovers that seek good services and comfort. 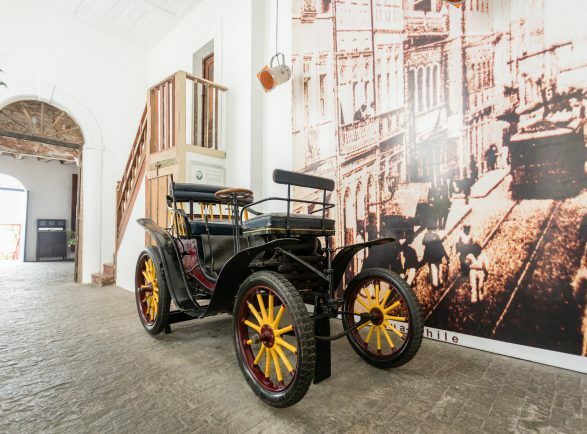 From the first car powered by gasoline from Bahia and the oldest one on display in Brazil, going through a sensorial trip to the history of Carnival until a Bahia lesson through the flavors. 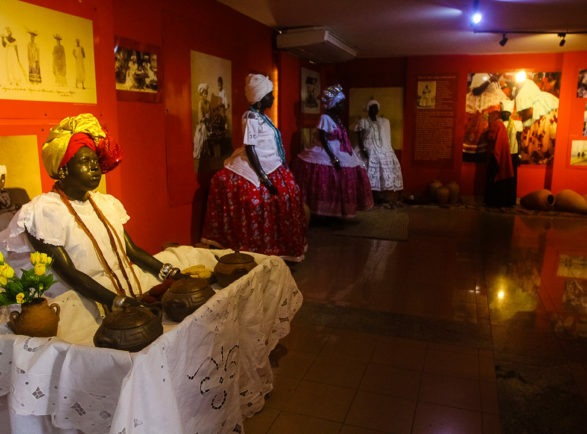 The Historic Center is pure diversity and culture.